A written plan makes it easier to consciously navigate through challenges in life. 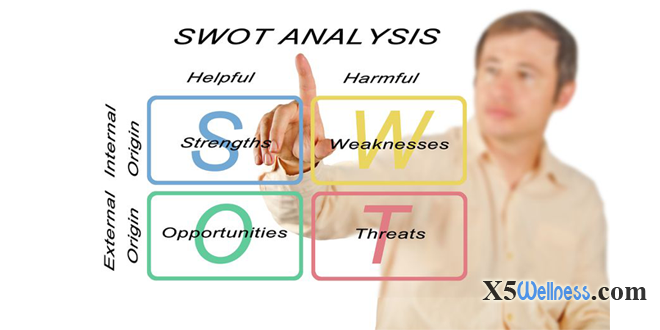 SWOT analysis is an effective template for the second stage of planning process after goal setting. Once the goals are set, we need to take inventory and analyze four items. This process is called SWOT Analysis.